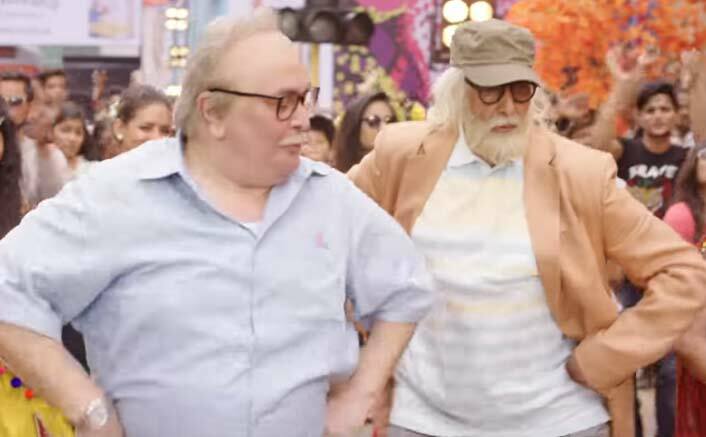 102 Not Out China Box Office Day 1: Amitabh Bachchan and Rishi Kapoor starrer 102 Not Out, emerged as a winner at the Indian box office. Even after a slow start at 3.52 crores, it made an impressive lifetime collection of 51.79 crores. Now, the movie debuted yesterday in China, and is off to a decent start at the ticket windows. 102 Not Out started its innings on a good note at the China box office, by collecting $ 1.22 million (including previews) equivalent to 8.51 crores, on opening day i.e. Friday. The opening is better than Rani Mukerji’s Hichki ($770,000), which turned out to be a blockbuster in China. In the past few years, China has turned out as a huge market for Bollywood films. The movies like 3 Idiots, PK, Dangal, Hindi Medium, Secret Superstar and Hichki earned bountiful at the China box office. Upon its release in India, 102 Not Out opened with positive reviews from critics and audience. 102 Not Out, is directed by Umesh Shukla and is based on a based on the eponymous Gujarati play written by Saumya Joshi. The post 102 Not Out China Box Office Day 1: Takes A Decent Opening! appeared first on Koimoi.